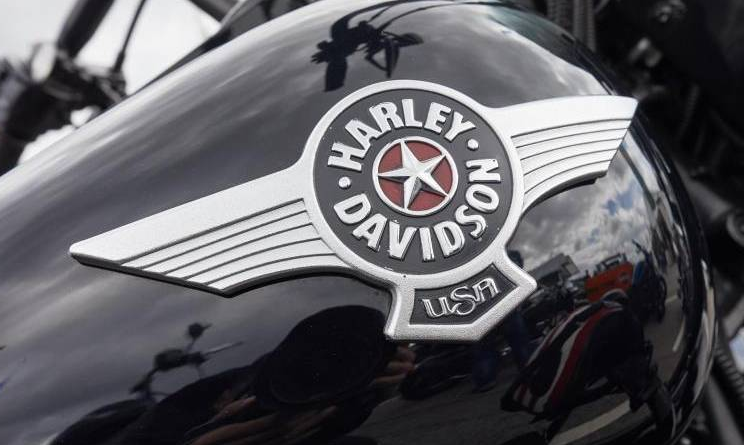 In what we fear will invite US President Donald Trump to write another of his angry tweets, it has become known that a Berlin business agency invited the iconic US motorcycle brand Harley Davidson to move some of its manufacturing operations to the German capital. Mr Stefan Franzke, who heads the Berlin company, explained in German daily Der Tagesspiegel that he wrote to Harley-Davidson's Chief Executive Matthew Levatich suggesting just this. The move comes as Europe and the US are locked in a bitter trade dispute during which the iconic American brand warned it would need to move some of its production abroad in order to keep costs reasonable (the EU slapped import taxes on US motorbikes in response to Mr Trump’s levying likewise tariffs on steel and aluminum imports from Europe). The Berlin letter stated that “most of all, Berlin is the city of freedom. You are looking for freedom? Freedom Machine Berlin is our answer." Mr Frankze claimed that moving operations to Berlin would make sure Harley Davidson would enjoy the "dynamism" in the "heart of Europe", telling Mr Levatich furthermore that the German capital already has another motorbike factory, namely BMW. In response, Republican Senator Ben Sasse said that the fact Harley-Davidson was considering a partial relocation was purely because of the trade war: "the problem isn't that Harley is unpatriotic, it's that tariffs are stupid; they're tax increases on Americans and they don't work."